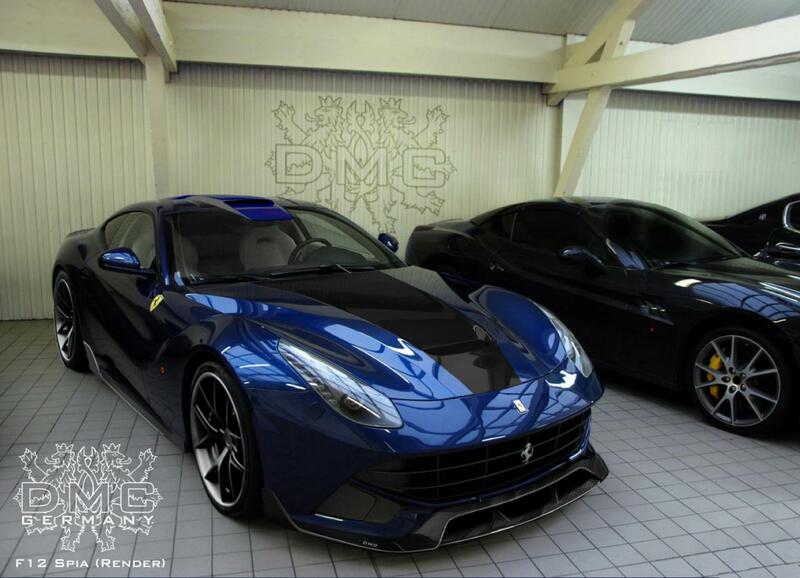 The new Ferrari F12 Berlinetta is getting very popular among the tuning companies these days. 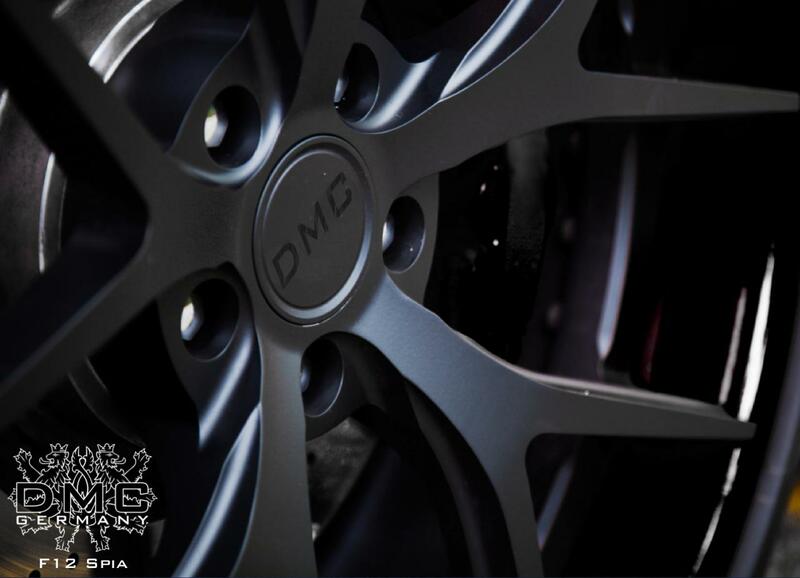 The latest creation of the Germans at DMC is based on the Italian carmaker and brings both styling and performance tweaks. At the exterior, the tuner provides a body kit including new front and rear spoilers, side skirts, a rear diffuser and new air vents. 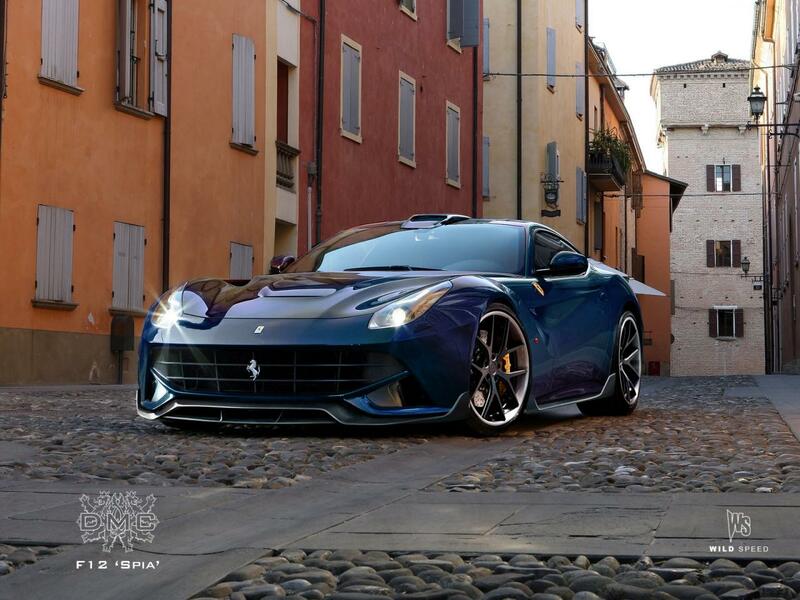 All these components are made of lightweight carbon fiber while a new set of 21-inch (front) and 22-inch (rear) alloy wheels is available as well. These high-performance wheels come with 255/30 and 332/25 Pirelli Sport Tires. 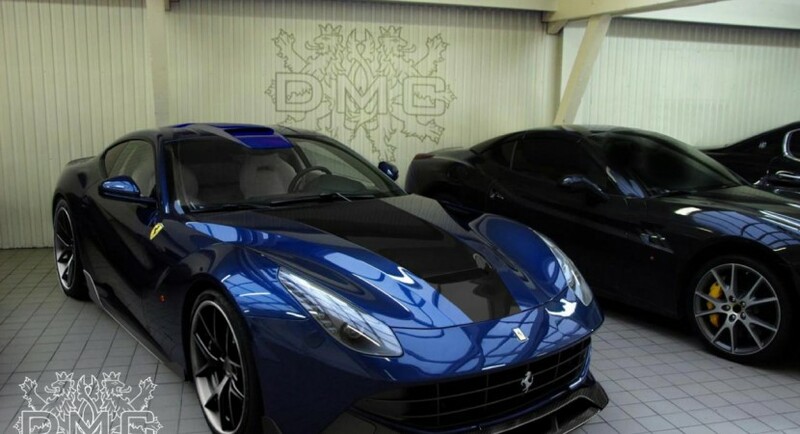 The specialists at DMC also provide a custom hood also made of carbon fiber which comes with a roof scoop. 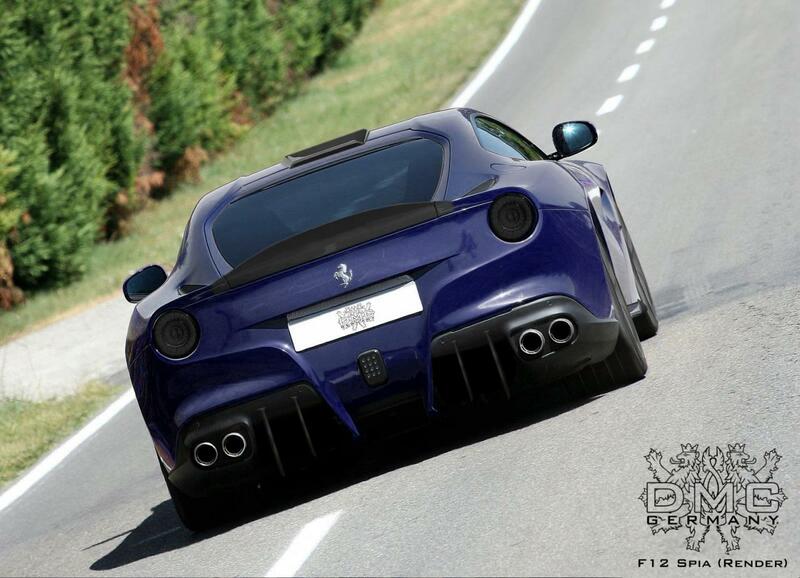 “The Carbon Fiber Body Kit, shown in the attached renders, is available for order now, and will ship in April 2013. Following DMC tradition, it features an whole new, aggressive new look, which is put together by a complete aerodynamic package,” concludes DMC. Pricing and availability details will be released soon.